1. 30 Multicolor LEDs and a length of 3 meters, this copper wire for wine bottle cork offers perfect lighting effect and beautification solution for various occasions. 2. High-quality copper wire, ultra thin and flexible, you can bend the LED light string into many unique shapes, twine it around plants and furniture to create a festive atmosphere. 4. 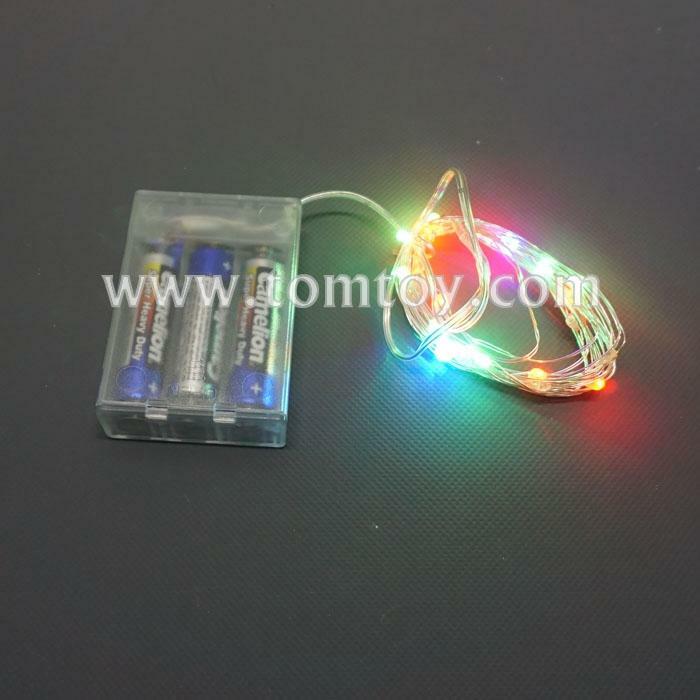 Comes with 3 functions,fast flashing, slow flashing and color change flashing. 5. With steady 360 degree viewing angle they illuminate in every direction.